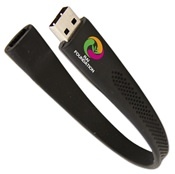 Are you an active brand looking for a promotional item that represents your business? 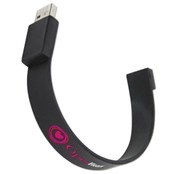 Our wearable USB drives are the perfect product to give out as a promotion. 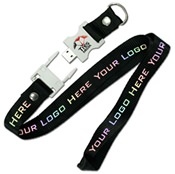 Choose from our fun wristband or lanyard styles. They are also ideal for anyone in a profession that requires travel. Keep your customers moving with any of our fine custom options you can wear.